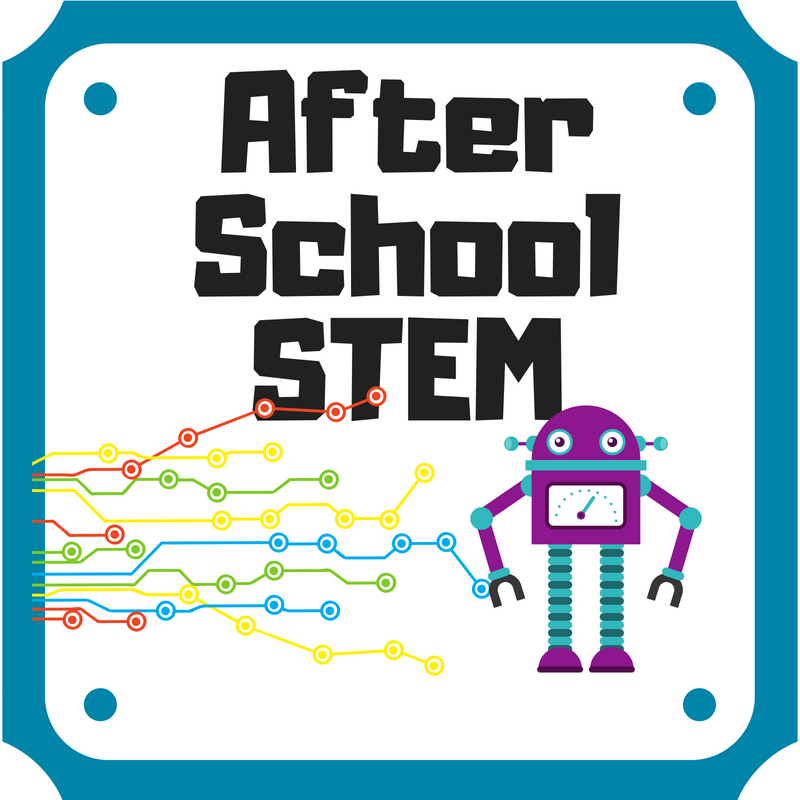 Join us after school every Wednesday for some STEM related fun! We have lots of high and low tech options to get your creative juices flowing. No experience required! Children under 6 require an adult to attend this program. Drop in.